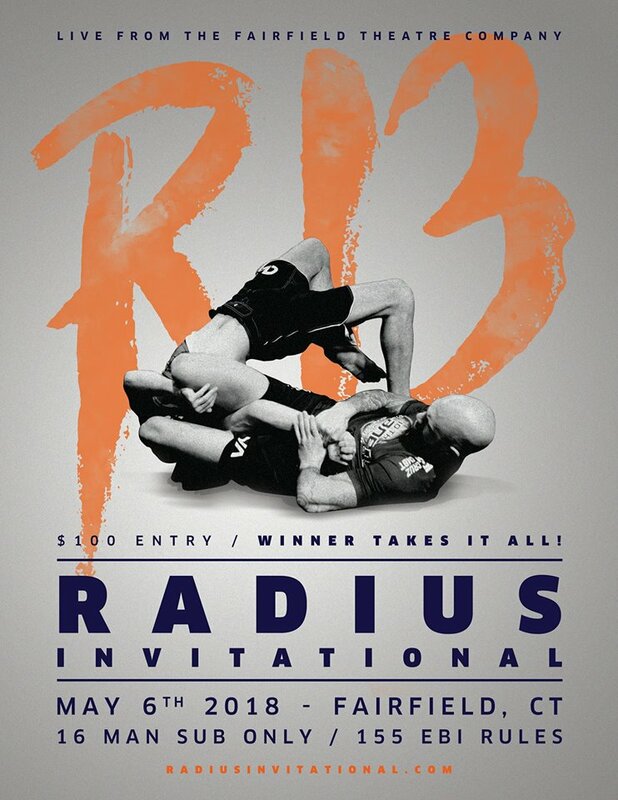 This Sunday, May 6, 2018, the Radius Invitational 3 will be held at 11:00 a.m. at the Fairfield Theater Company in Fairfield, Connecticut. The event will be available for live streaming at RadiusMartialArts.com. Tickets to attend the event live are still available through the Fairfield Theater website or at the door. Ticket prices are $25 for adults and $10 for 12 years and under. The Radius Invitational is 10th Planet Fairfield’s submission only invitational with EBI overtime rules. Past events have consisted of 8 man tournaments, however this time the Radius Invitational is trying to fill out a full 16 man bracket, much like your typical EBI event. With that said, they seem to be having a hard time filling out the bracket and they still have one spot available. If you’re interested in jumping in on the chance at winning a $1,600 cash prize, go to the Radius Invitational website and register now. If they are unable to fill the last spot, the highest ranked competitor will get a bye through the first round. With only a $100 entry fee and a chance at $1,600 and some great exposure for their skills, people should be clamoring to get in on this tournament. 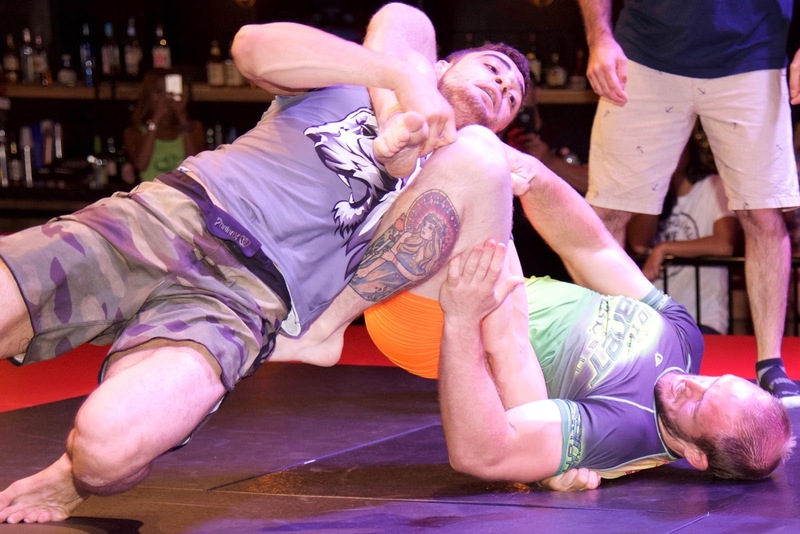 Much like past Radius Invitational events, the Radius Invitational 3 will also feature a super fight match during intermission between young competitors Randi Mae Miley of Martial Way MMA and Trinity Pun of Renzo Gracie Middletown. 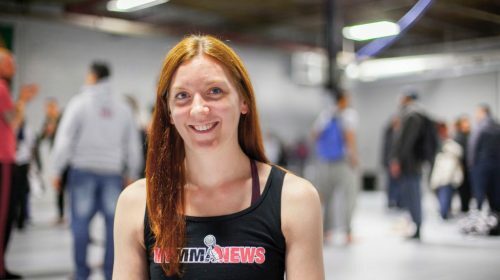 Randi has already won a super fight at the Radius Invitational in the past, as well as having 3 impressive super fight wins in the Finishers Sub Only, so experience with the EBI ruleset is likely on her side. Check out the full tournament line up below as it stands now and make sure to check back the day of the event for live results.